When video editing it is best practice to normalize all audio files to have a sample rate of 48kHz because that is the standard audio sample rate for video files. 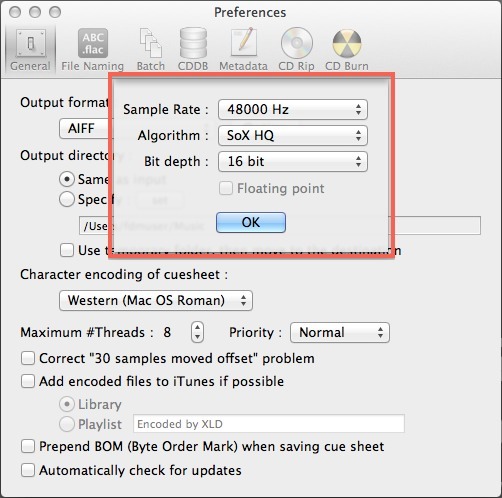 If you mix 48kHz audio files from video with 44.1kHz files (the standard for music/CD’s/MP3’s) it can potentially cause major problems. Using the program XLD to convert audio files prior to importing your audio sources into your project can easily solve this problem. Step 1) Download the latest version of XLD at the XLD webpage below. 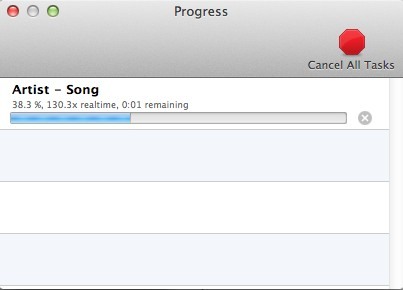 Scroll down to “Download” and choose the file that ends with .dmg at the top (do not download the “source code” version. 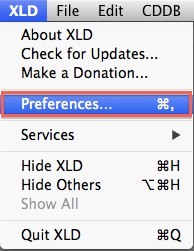 Step 2) Drag and drop (move) the XLD.app application into your computer’s Application folder. After this, add the application to the Dock on the computer as you would any application. Step 6) Now you can simply drag and drop your 44.1kHz audio files onto the XLD app icon in the Dock. 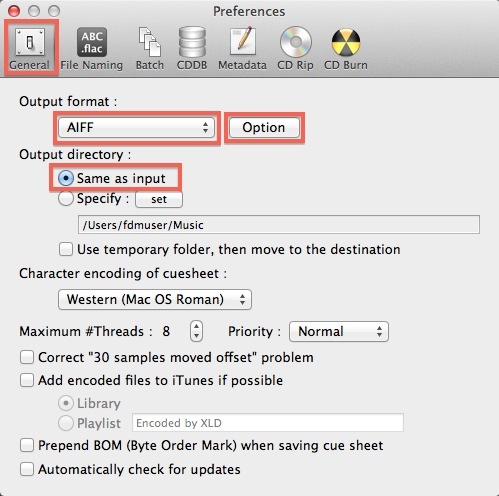 The program will automatically normalize them to 48kHz and re-save them in the lossless AIFF format (.aiff files). The new files will be saved to the same folder which the file came from. After conversion is complete, import the new AIFF files into your editing software of choice.